Being an Independent Traveller is one of the best experiences but this one carries a lot of issues too. I am also a solo traveller and love to explore the varied unheard places of this world with my own perspective. However, there are some things which have to be kept in mind while being on your way to any of the solo-expeditions. I now too remember my first solo trip before which I went across a long lecture from my mother where she mentioned a whole list of things to keep in view while being on my trip. Whether it is a journey to any nearby place or to a far off place, there stands a dire need for you to give your contact information to your family and friends. This information shall include your flight reservations, hotel bookings, itinerary and other mandatory information that would be much needed to know about you. This is also going to serve as a backup in case you experience anything negative or negative during your travel. 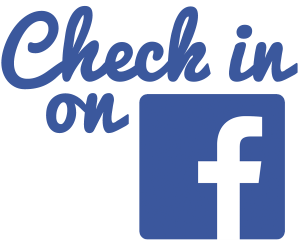 How about some ‘check ins’? In case you are indulged in a road trip, then there are high chances of experiencing zero cellular networks. However, it is highly recommended for you to stay connected with everyone and also let them know where you are and this can be done in the best way by keeping your family and friends updated through your ‘check ins’ on the multiple social media platforms such as Facebook check-ins or Instagram whenever you are getting any Wi-fi/cellular network facility in any region. Be clever and stay informed! You should know each and every necessary thing about the place you are going to travel in or travel through. A proper research on your utmost destination shall prove to be a commendable help. There are abundant websites to give you the requisite information and thus, you can plan your trip accordingly. The hotels, the neighbourhood and the local transport available there should be kept in mind. Obviously, before heading to a new place it is highly recommended to know about the culinary experience of that spot. Check out about the food and cuisines available there along with the restaurants facilitating them. You can do so by having a look at their reviews and the ratings given to them by the visitors and then take your decision wisely. The necessary documents and other required things shall for sure be carried by you in a secure place during your trip as no one knows when you will experience their need. Also, you should keep a backup of the same by keeping their images or you can say the ‘soft copies’ in the Google Drive. 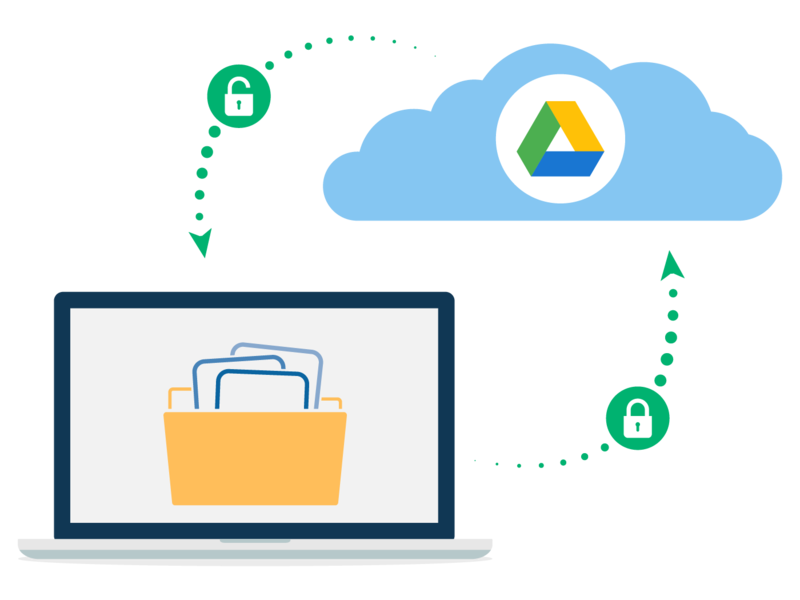 Google Drive will let you access the documents with any other device in case of any emergency. If you have successfully noted the above mentioned points… you are for sure ready for your trip! Start your travel and stay alert as much as you can. Happy Travelling!